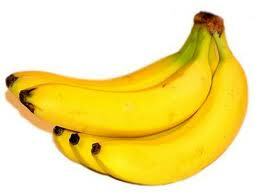 Did you know that bananas are technically an herb? They are in fact the world's largest herb, related to the orchid and lily families. Bananas are actually considered the berries of this giant herb.